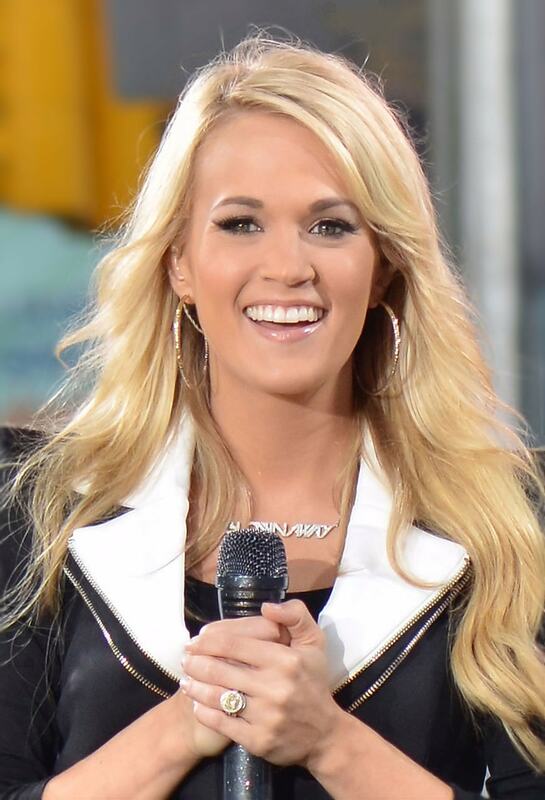 Popular singer and song writer, Carrie Underwood has opened up about her three miscarriages in an interview with Tracy Smith from CBS. Underwood had a rough year in 2017. She took a hard fall while walking her dogs – breaking her wrist, chipping a tooth and injuring her face, which then resulted to the singer getting between 40 to 50 stitches. Getting choked up again, Underwood said, “I had always been afraid to be angry. She continued, “Because we are so blessed. And my son, Isaiah, is the sweetest thing. And he’s the best thing in the world. And I’m like, ‘If we can never have any other kids, that’s okay, because he’s amazing.’ And I have this amazing life. Like, really, what can I complain about? I can’t. I have an incredible husband, incredible friends, an incredible job, an incredible kid. Can I be mad? No. One night after what Underwood thought was another miscarriage; she said she prayed like never before curling up next to her son Isaiah. “I was like, ‘Why on Earth do I keep getting pregnant if I can’t have a kid? Do something. Either shut the door or let me have a kid,’” she remembered telling God. “For the first time, I feel like I actually told God how I felt. And I feel like we’re supposed to do that,” the country sensation continued. Underwood said a couple of days later she had gone to a doctor to confirm what she thought was her fourth miscarriage, instead, she learned her pregnancy was just fine. “He heard me,” she said, exclaiming that God heard her prayers. The 35-year-old singer and her husband Mike Fisher are now expecting their second child.